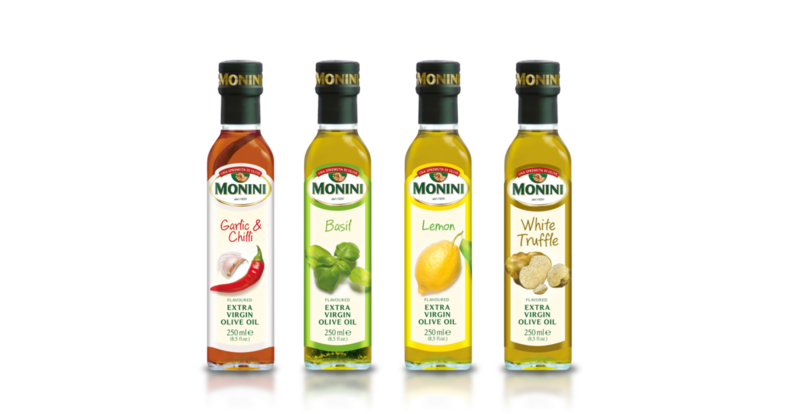 A complete line of flavoured EVOs to easily add a special touch to any dish. 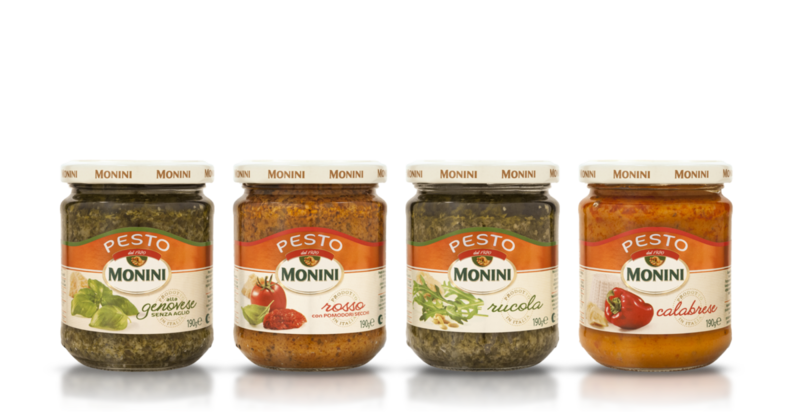 The range has been chosen to satisfy all tastes without losing the most authentic and traditional flavours of the Italian cuisine. 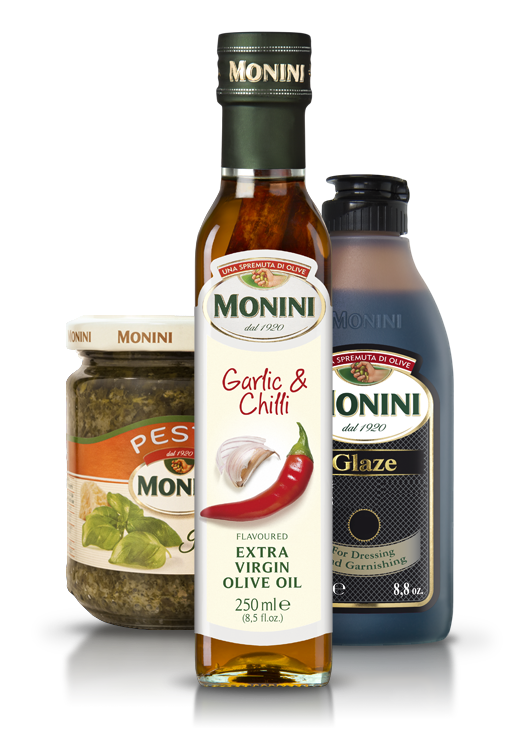 Selected Premium range of products with superior taste and fragrances, vinegars and glazes are obtained following ancient traditions. 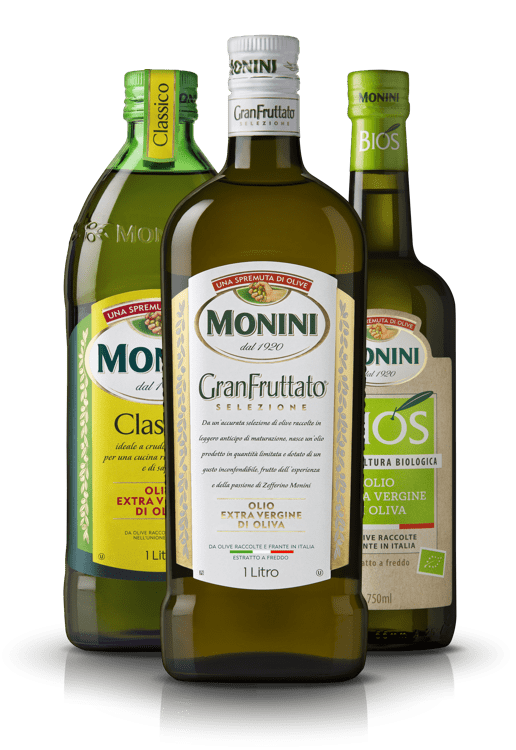 Lemoniny lemon juice comes from Sicily sunny valleys and it is a real, premium “squeeze of lemons”. An easy and tasty way to cook a delicious Italian pasta meal. 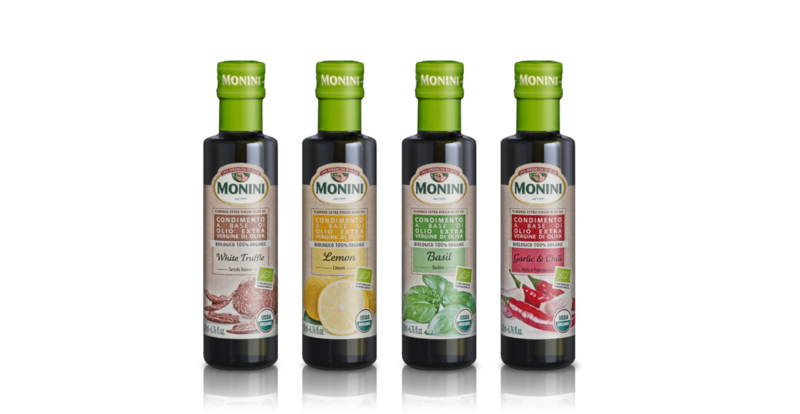 All these recipes respect and preserve the old Italian traditions and fragrances. All the Mediterranean fragrances in a unique dish. 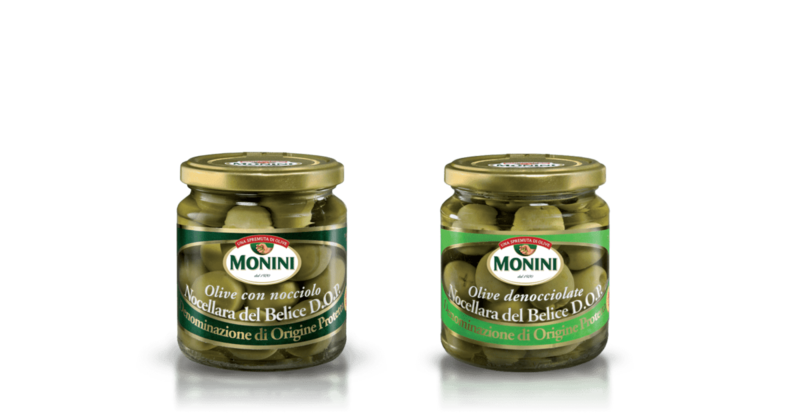 A range of typical olives coming from selected regions of Italy, a unique taste for everyday cooking and for top level cooking art. Perfect for appetizer, hors-d’oeuvre, sandwiches and snacks.